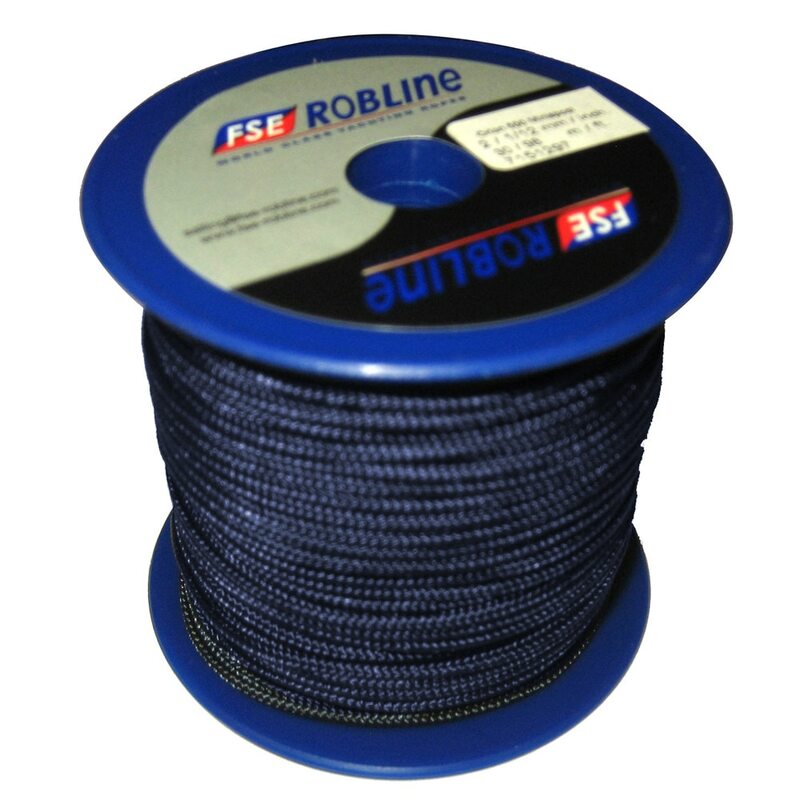 The success of FSE Robline as an international yachting rope brand is based on decades of expertise in manufacturing fiber ropes, the experience of professional sailors in our company, and the intensive collaboration with Olympic gold medalists and regatta-winning sailors. Sailing crews from Austria, Kuwait, Qatar, Croatia, Brazil, etc. 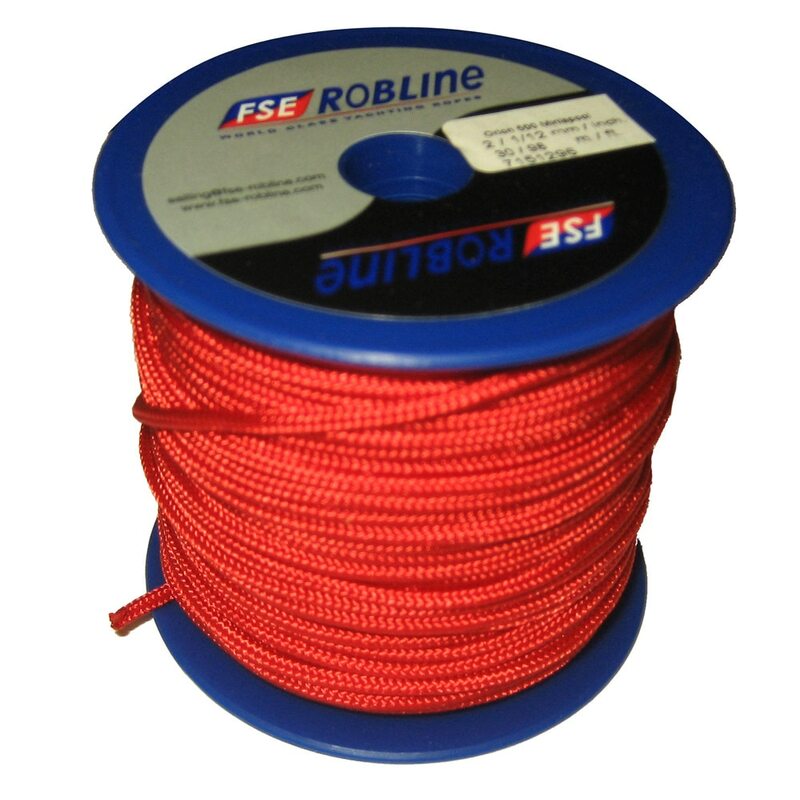 rely on the expertise of and on cordage from FSE Robline. 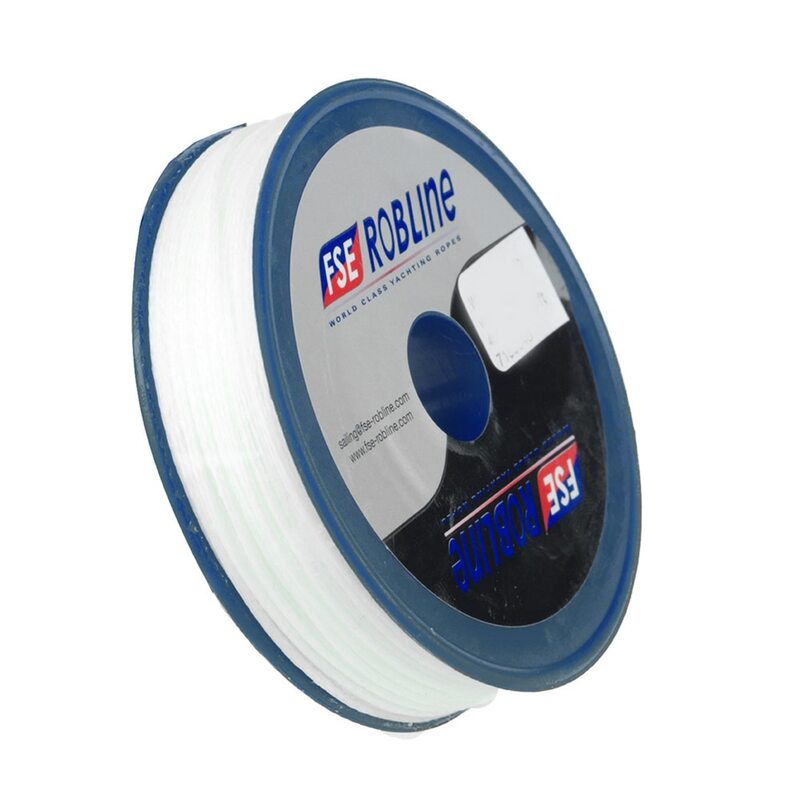 We are also the official supplier of lines for the most active high performance sailing classes. 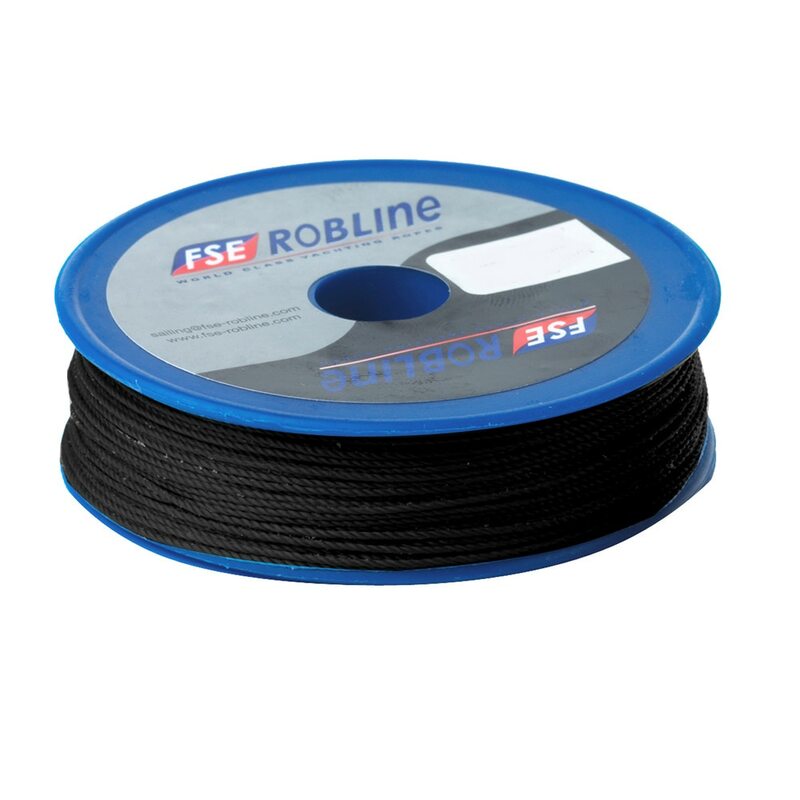 In the RC 44, GC32, TP 52 and M32 classes, the world's best regatta sailors challenge and support us in the development of ropes that perform to the max in any situation. 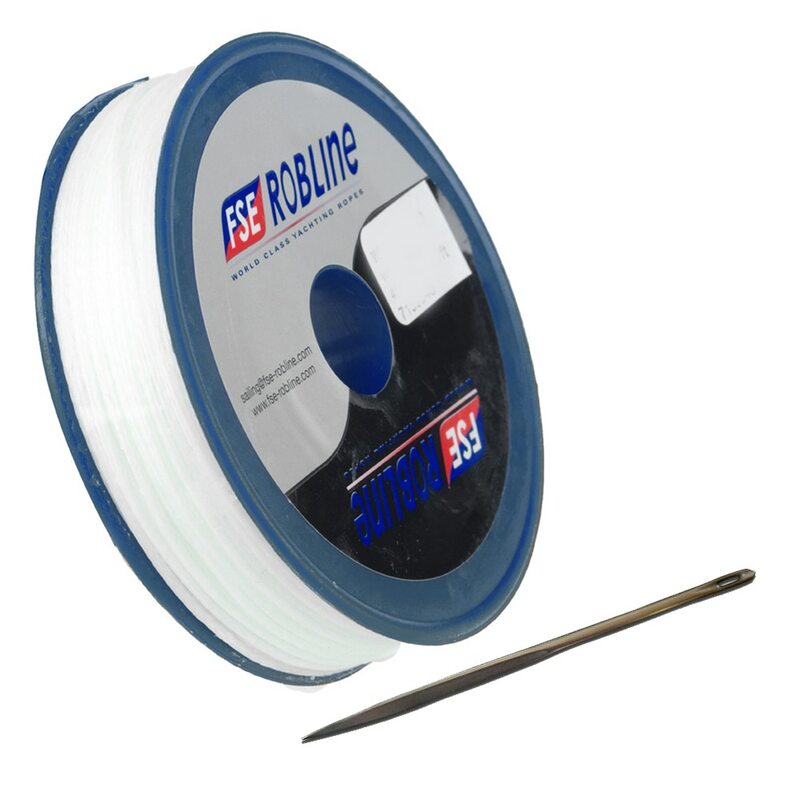 FSE Robline is developed by sailors, for sailors. 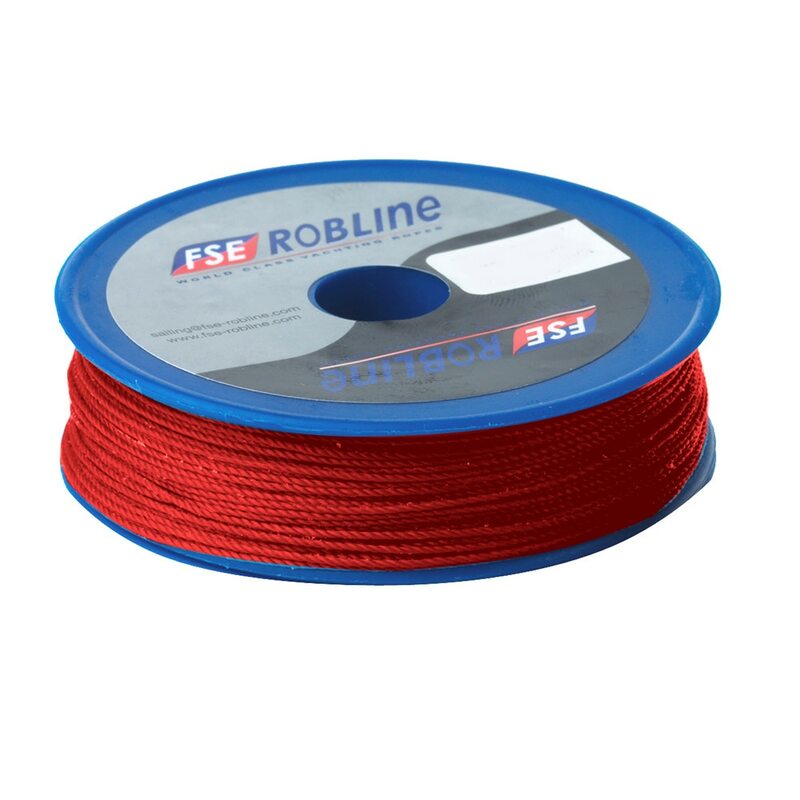 The ropes meet the requirements of cruising sailors who want to relax and enjoy sailing without the stress of competition as well as those of pro regatta sailors. 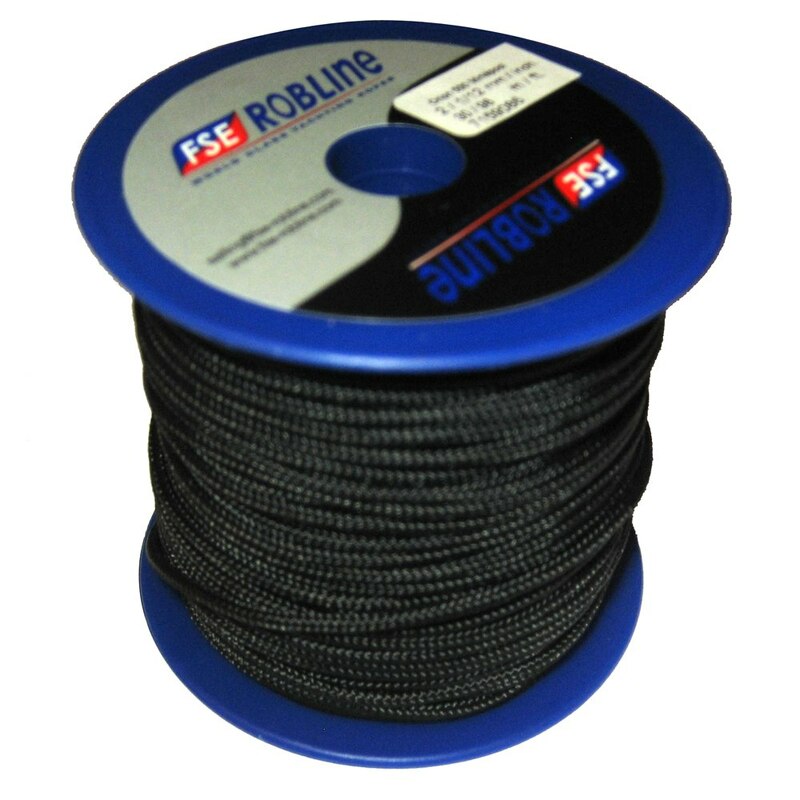 FSE Robline cordage effortlessly manages to cater to the needs of both racers and cruisers. With our FSE Robline Splicing Center, we are able to meet special customer requests, quickly and easily. 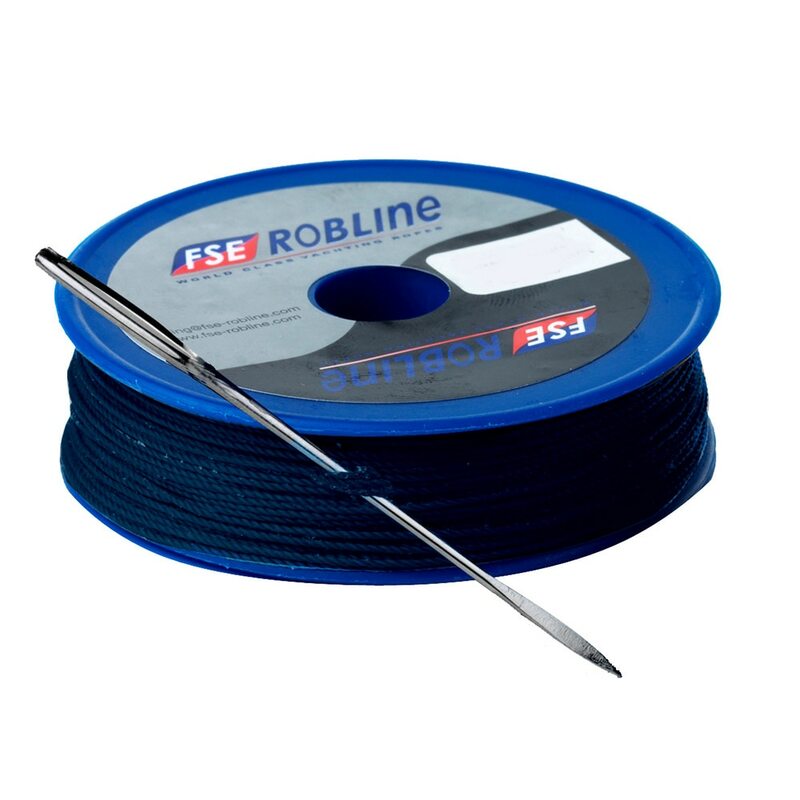 Tapered lines are increasingly gaining in importance, as is flexibility in cutting into lengths and finishing. All there is left for you to do is let the wind blow through your hair and enjoy every moment on the water!